This Picture Is Going Viral. 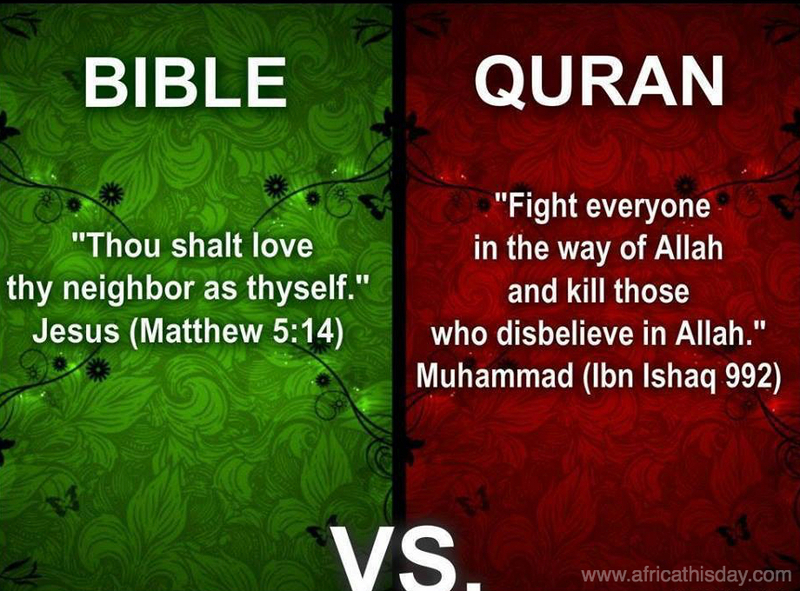 Is This The Difference Between Christianity and Islam? As Nigeria’s Boko Haram declares allegiance to ISIS, christians took to the social media platforms to state the difference between the message that christianity preaches and the message radical islam promotes. 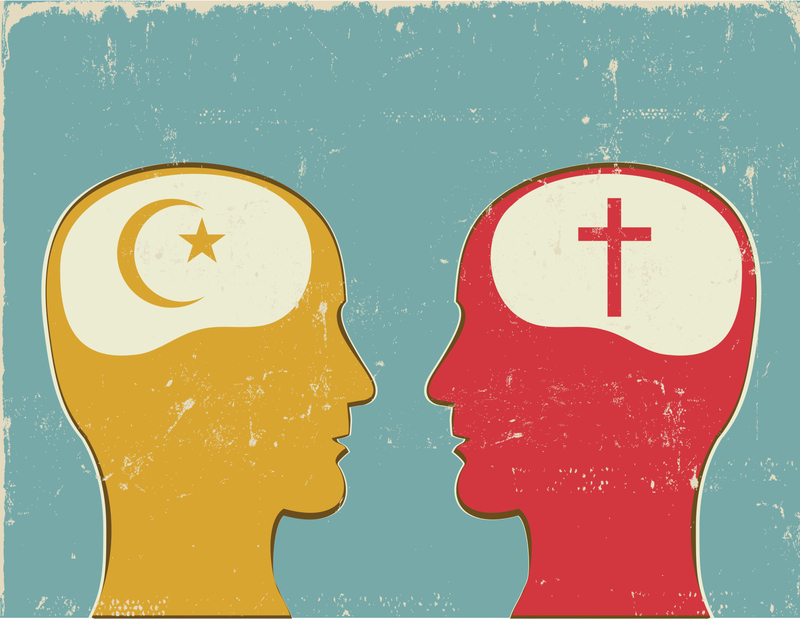 Have your say: What is the difference between Christianity and Islam? 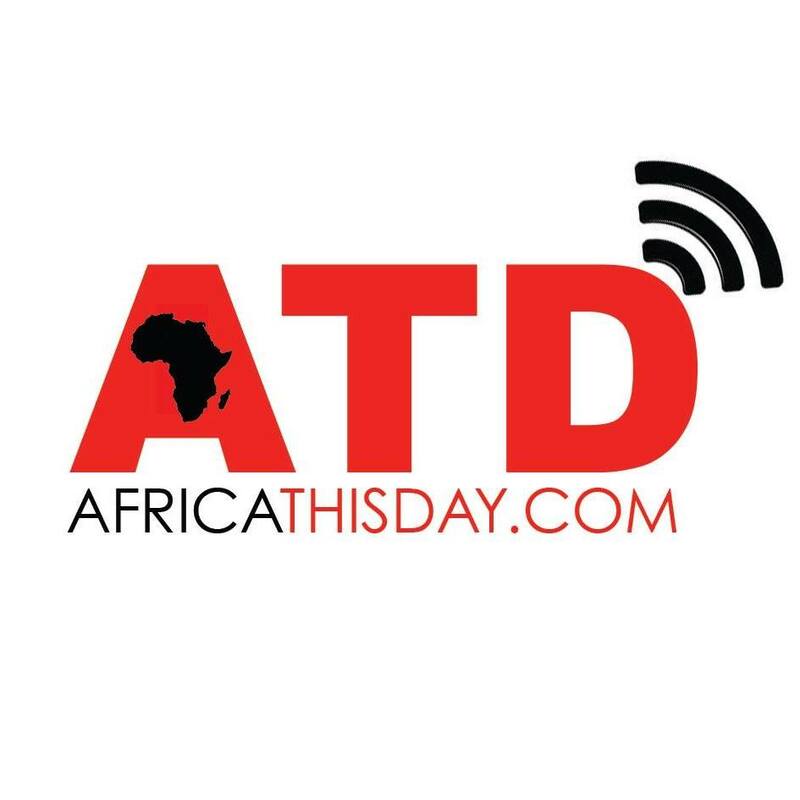 This entry was posted in Uncategorized and tagged #BringBackOurGirls, ABUBAKAR SHEKAU, Africa THisday, bible, Boko Haram, Christianity, Isis, islam, Jesus, mohammed, quran.